Kerry County Council is one of Ireland's 31 Local Authorities. Geographically Kerry is in the South-west of Ireland and Kerry County Council is the EU's most westerly municipality. 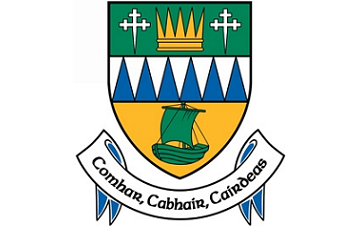 The Council has a broad range of statutory functions and provides a wide range of public services, including Infrastructure design and maintenance (Roads & Water), social and other Housing services, Planning & Economic Development, Community services, environmental services, library services, Fire services and has the usual corporate functions of any medium or large public authority.